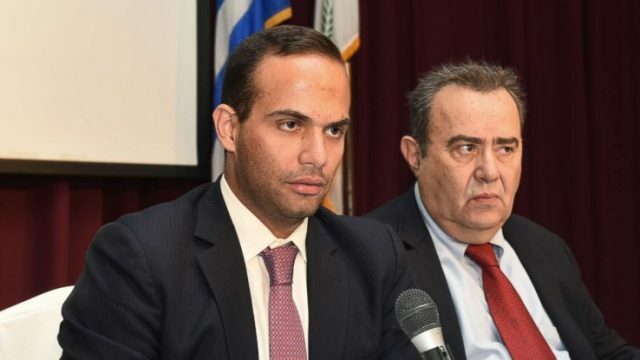 George Papadopoulos is the next important name in the Russian probe. But, to those who believe that impeachment is now assured, should think again. The cold facts of May, a pouring wave of misrepresented disrespect and the hope of all bald men differentiate this week from all the others. As last night turned into this morning, the James Comey hearing rolled on. At its closure, what I learned was that we should stop braying for impeachment, as it’s not going to happen. The first steps of impeachment were walked by a soul singer, the first steps of Manning’s freedom by Converse and a red ant became a black sheep. Go back to sleep, trust me.